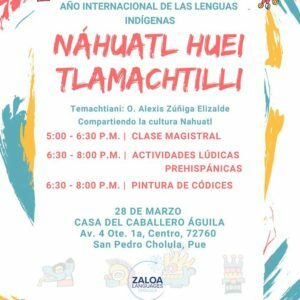 Compartiendo la cultura náhuatl. Clase Magistral, actividades lúdicas prehispánicas, pintura de códices. 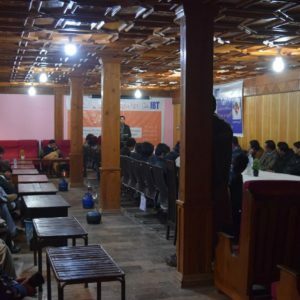 The local organization Idara Baraye Taleem-o-Taraqi (IBT) held a dialogue on issues like the co-relation between language and education, language and identity, language and culture, language and history; and language and politics on Feb 21, 2019 at a local hotel in Bahrain Swat, where Torwali language is spoken. 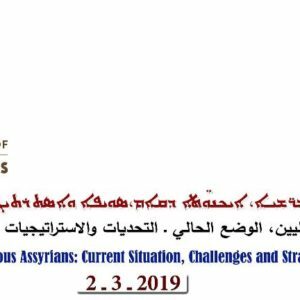 The event was held in collaboration with Forum for Language Initiatives (FLI), a partner organization of IBT. For over 40 years Michigan Indian Education Council has been holding our annual conference. This year we are supporting balance through four directions teachings, focusing on Air and languages as the breath of life. Attendees are students and adults from across Michigan. Annually in November, the SICC hosts its First Nations Language Keepers Gathering. It is the leading national gathering devoted to preserving, promoting and protecting First Nations languages and cultures. 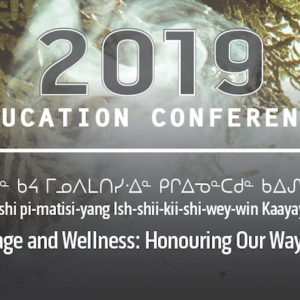 It brings together academics, Elders, Knowledge Keepers, master speakers, educators, community leaders and students from across Canada and the United States. 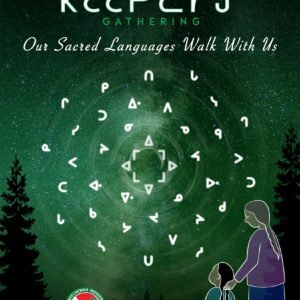 Our gathering will be held in Saskatoon SK on November 6-7, 2019 at Prairieland Park in Hall A and our theme for 2019 is Our Sacred Languages Walk With Us. 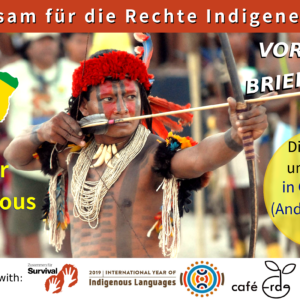 Annual congress of the German Esperanto Association devoted to the Year of Indigenous Languages. 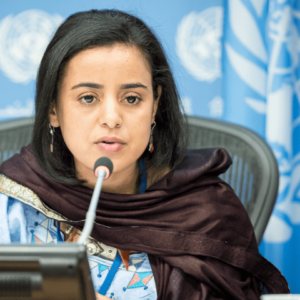 Focus on endangered languages in Europe with participation of communities involved. 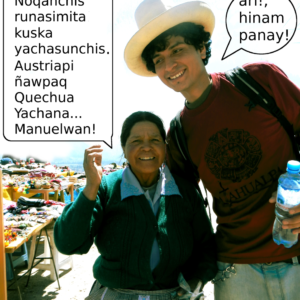 Countering discrimination based on language and fostering linguistic diversity have traditionally been a priority of the Esperanto movement worldwide. Congress will be held in Esperanto, with the possibility of an outreach session in German. Expected attendance: approx. 150 from 10-15 countries.